Upon choosing this double degree, students are advised to undertake the following study plan before departing UNSW. You satisfy English language proficiency requirements for admission to UNSW, as detailed at www.unsw.edu.au/elp. UNSW is renowned for the quality of its graduates and its commitment to new and creative approaches to education and research. Its motto – Scientia Manu et Mente (“Knowledge by Hand and Mind”) – encapsulates the University’s central philosophy of balancing the practical and the scholarly. 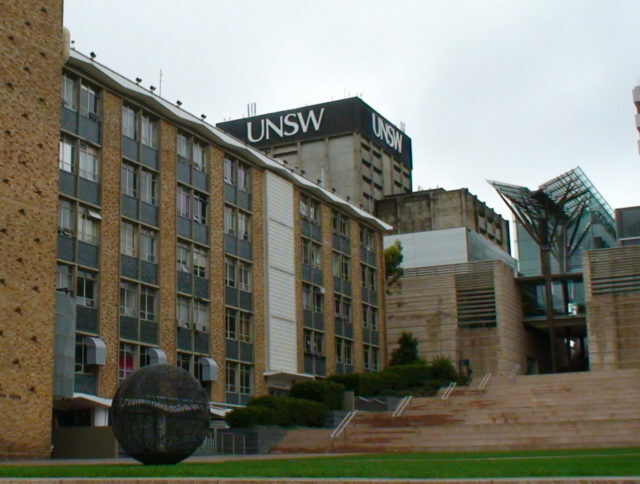 UNSW is a founding member of the prestigious Group of Eight research intensive universities in Australia and is a member of the University 21 International Consortium. 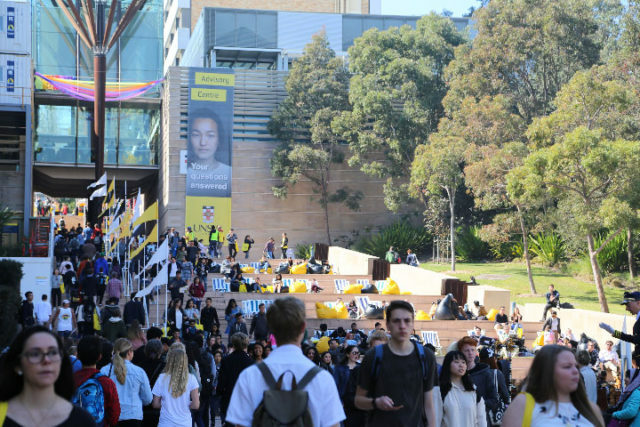 Established in 1949, UNSW has expanded rapidly and now has close to 40,000 students, including more than 7000 international students from over 130 different countries. The University offers more than 300 undergraduate and 600 postgraduate programs, and has developed an extensive network of alumni chapters throughout Asia.